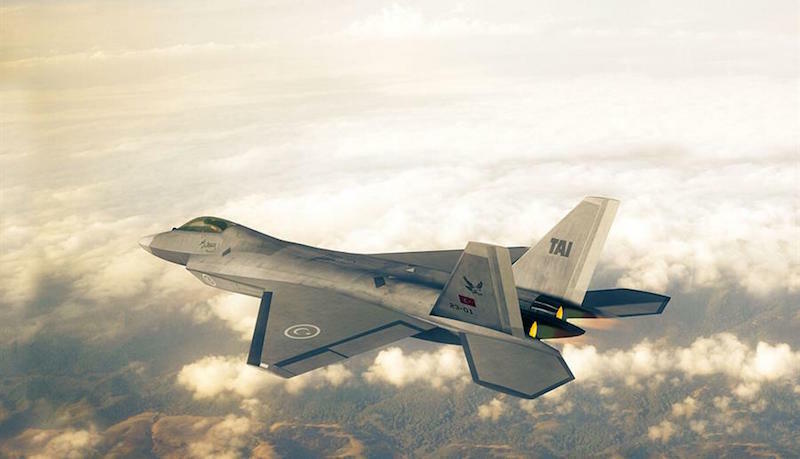 Rolls-Royce has scaled back efforts to join a Turkish programme to build a new fighter jet, striking a blow to UK ambitions to put the British aerospace industry at the heart of the project. The aero-engine group has been working with the Turkish industrial group Kale to bid for the contract to develop the engine on the TF-X jet, an ambitious scheme to create Turkey's first indigenous combat aircraft. Senior UK officials, including the prime minister, Theresa May, had lobbied hard for Rolls-Royce to win the deal. Talks ran into problems last year due to a dispute over the sharing of intellectual property and the involvement of a Qatari-Turkish company. After failing to find a compromise, Rolls-Royce has all but abandoned its efforts to win the bid for the fifth-generation fighter aircraft, according to several people familiar with the discussions. To restart talks, Turkey would have to come back “at a very senior level”, one person said. Click here for the full story, on the Financial Times website.